It feels a little weird to say a beer makes me nostalgic for my pre-teen years. 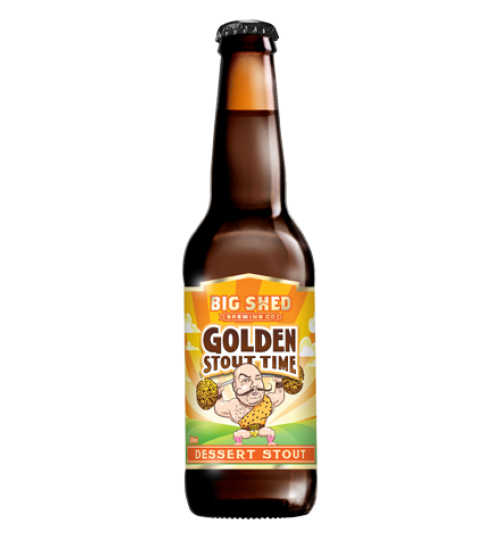 But that’s exactly what Big Shed Brewing’s Golden Stout does. 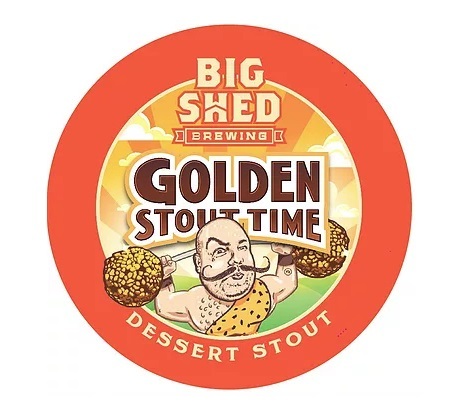 If you hadn’t guessed from the packaging, this brew takes inspiration from Golden Gaytimes, those delicious chocolate-coated, biscuit toting ice creams that basically every Aussie kid grew up enamoured of. They were always in my top three, along with Monaco Bars and Bubble O’ Bills. To discover a beer that claimed to taste anything remotely like Gaytime was the first mind blowing moment, while the second came when I took that first sip. It sent me on a trip straight down memory lane, but this time, alcohol induced. And most things are better when alcohol is involved. Thankfully I only had one, which meant the memory remained vivid. 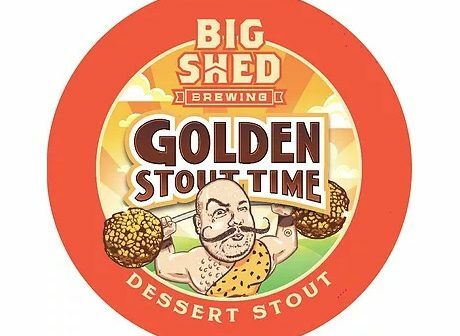 So how exactly did the geniuses at Big Shed Brewing make a beer taste like an iconic ice cream? They added cacao nuts, rice and lactose. Sounds crazy right? Well it is. But in the best possible way. 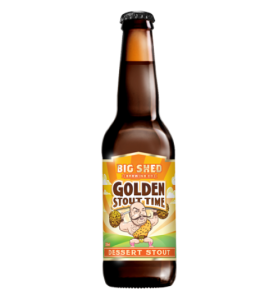 Big Shed suggest this brew is the perfect winter companion. With that in mind this dark beauty belongs right up there with the Netflix, blanket and snuggle winter must-have list.